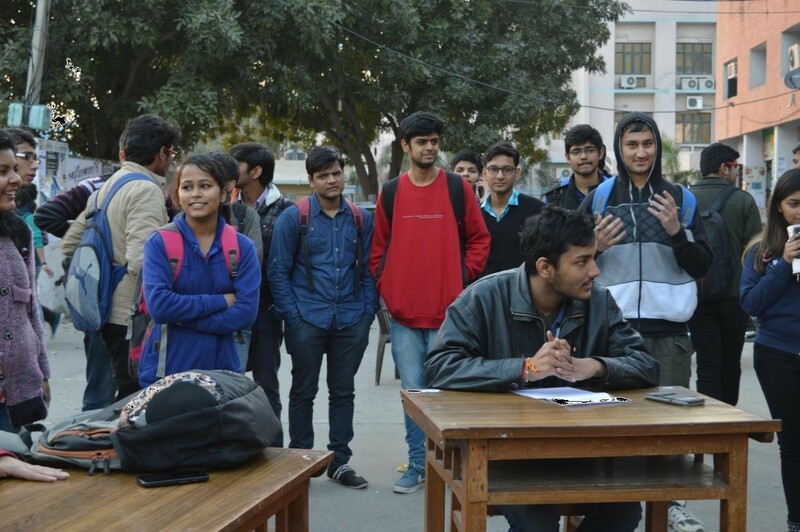 ELAD Day (2015-16), informal sessions of debates, book and movie reviews, compering etc are held every fortnight. 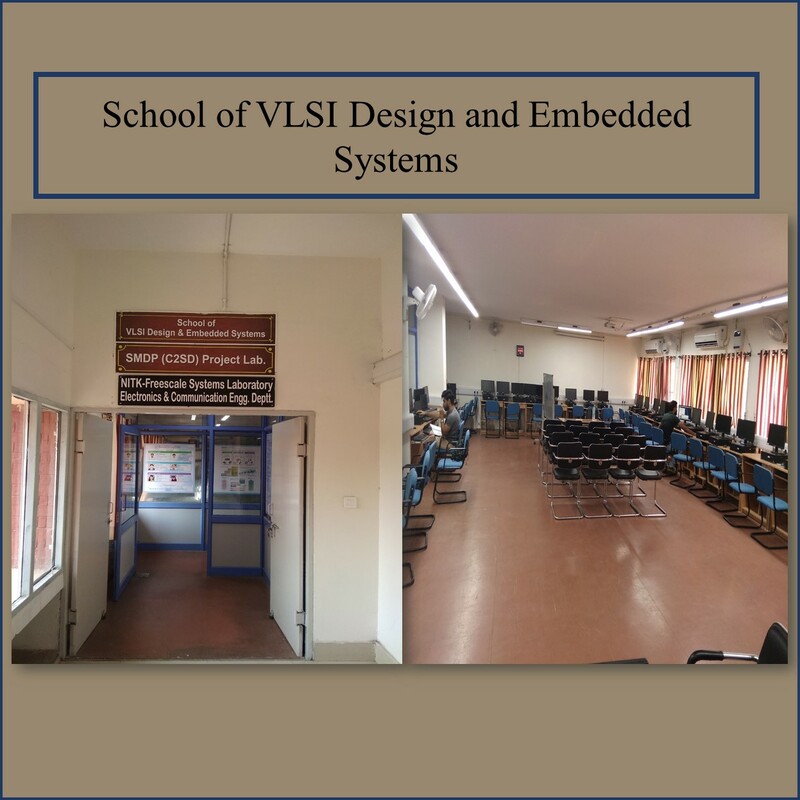 Personality Development Workshop (2015, 2016-2017), which included sessions of debating, group discussion, speaking, official writing as well as sessions concerning competitive exams like GRE and GMAT. 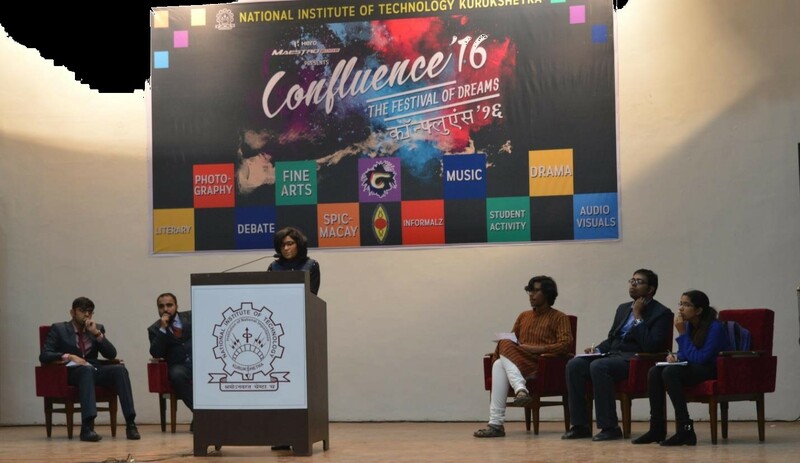 ELAD aims to inculcate the values and craft of public speaking, debating, quizzing and writing to all students of NIT Kurukshetra. 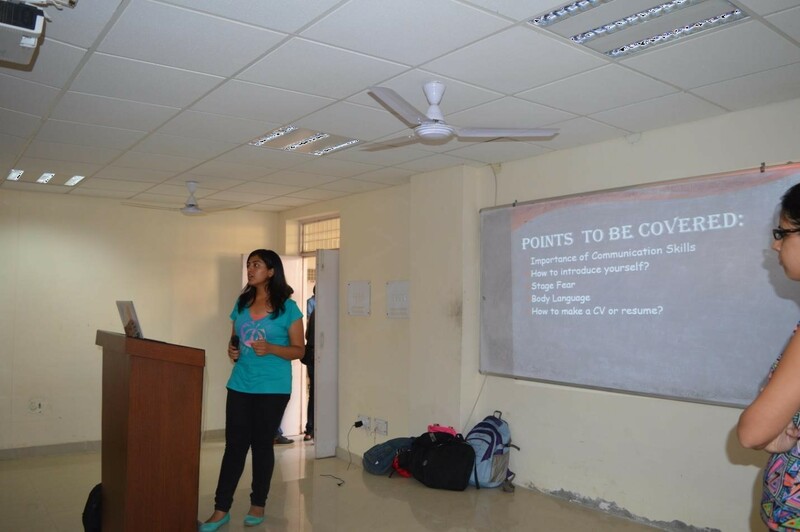 Debate: A contest of speaking skills analyzing preparedness and confidence. 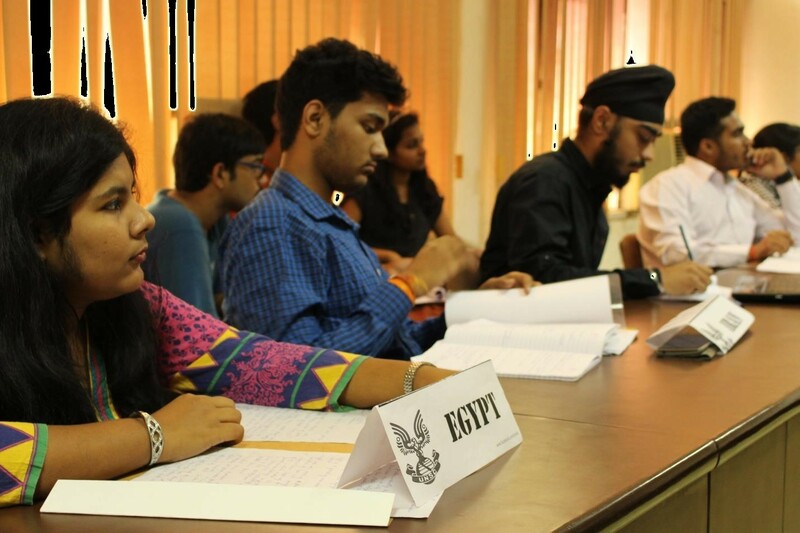 Model Parliament: A single member event based on parliamentary style of debating. 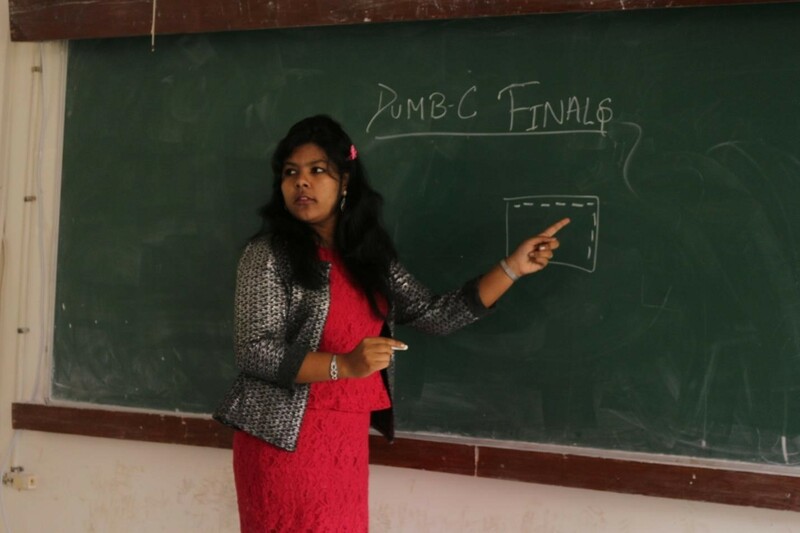 Brainstorm: A team quiz event where topics range from sports to history to any discipline under the Sun. 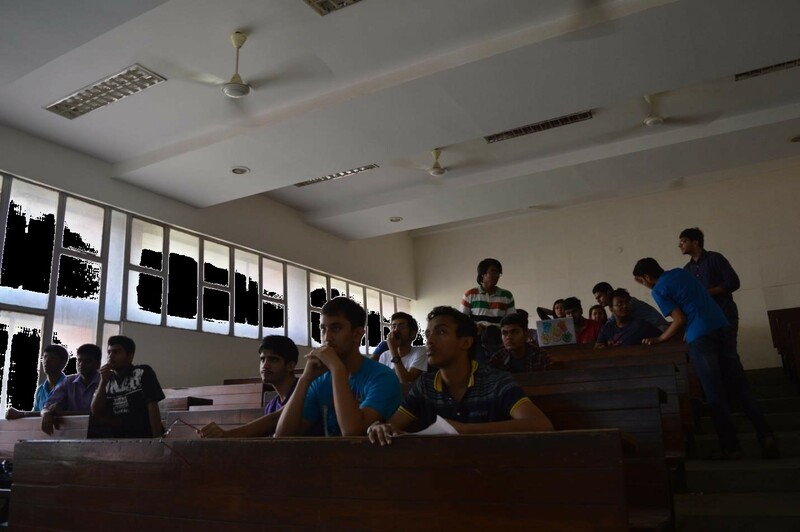 India Quiz: A team quiz event on topics related to India. Sports Quiz: A team quiz event on sports. 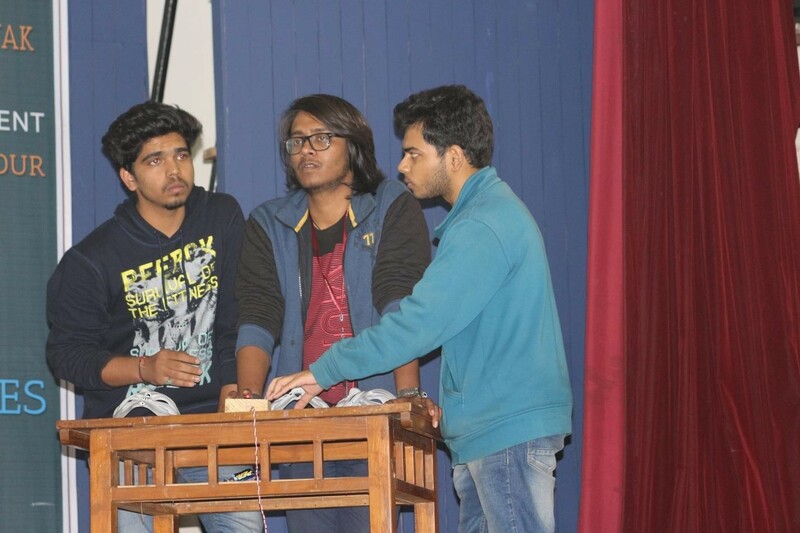 Entertainment Quiz: A team quiz event on movies, music, TV etc. Word-o-philia: A single member event to check a person’s vocabulary and verbal reasoning. Creative Writing: A single member event wherein participants may write prose or poetry. • Extempore: A single person event to check a person’s quick-wittedness and oratory skills . Other fun events include Fan Fiction, Dumb Charades, JAM etc. 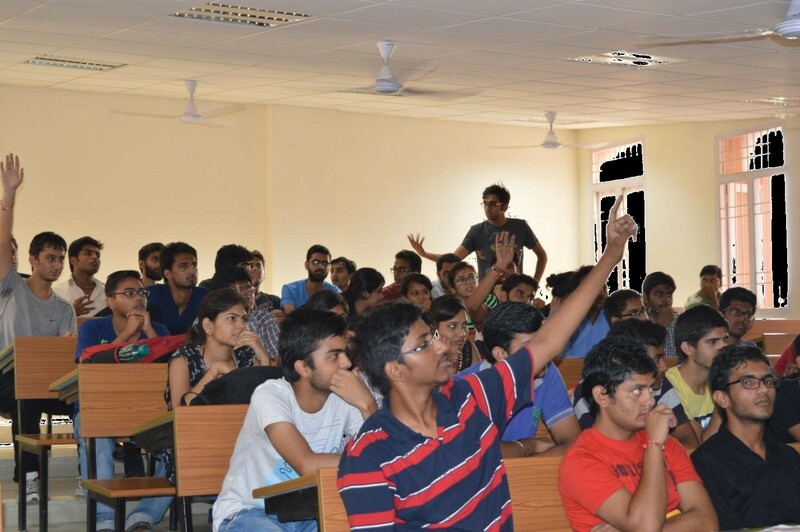 ( https://www.quora.com/profile/English-Literary-and-Debating-Nit-Kurukshetra ) . 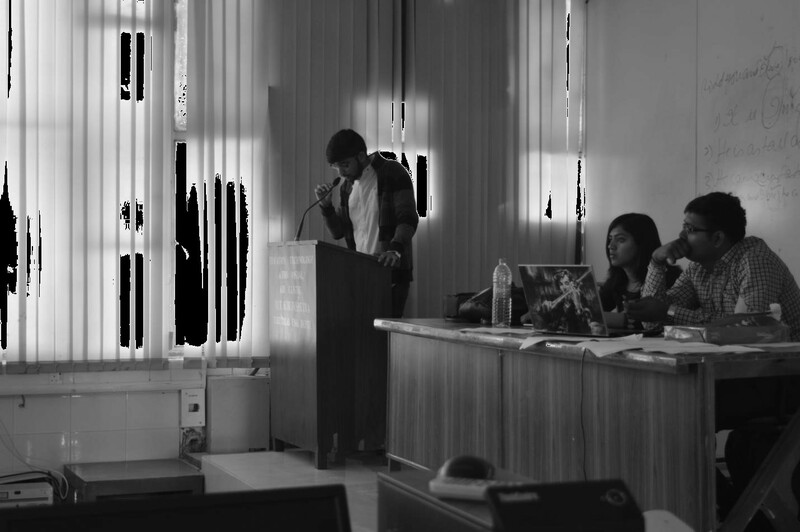 ELAD has recently started a blog on Wordpress ( https://eladnitkkrblog.wordpress.com/ ) providing a platform for budding poets and writers of NIT Kurukshetra to showcase their talent. Spectators responding to a question, Personality Development Workshop ‘17. 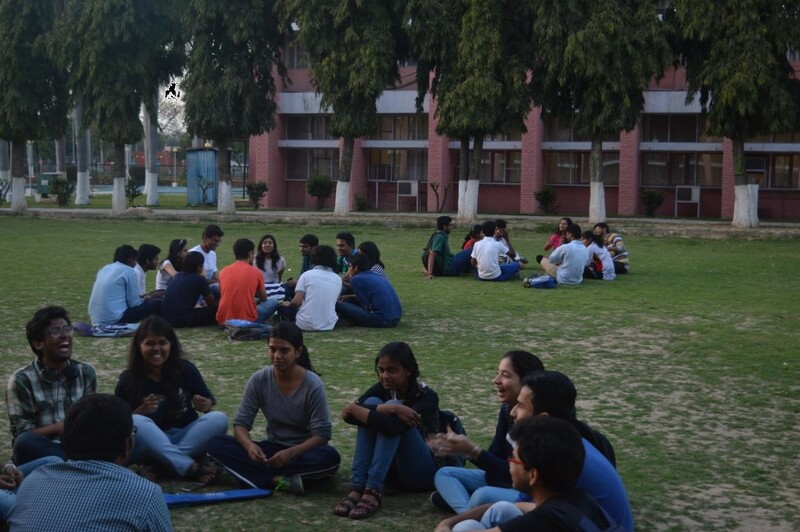 Group Discussion session in AE lawn, ELAD Day ’16.